You can detect a distinct change in the weather since the arrival of spring and next weekend will see the clocks go forward an hour. 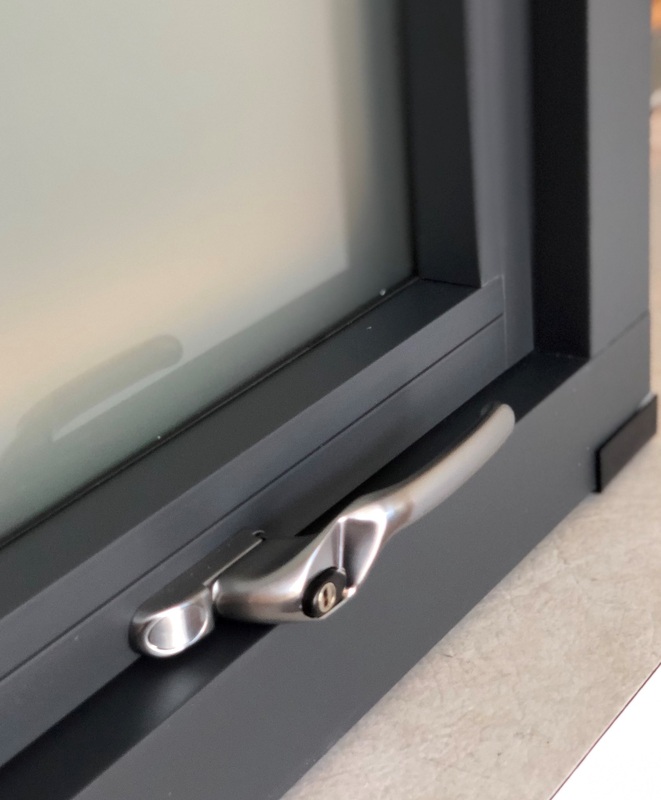 Look no further than the Residence Collection for a set of replacement windows to enhance aesthetics – a suite of premium window systems comprised of Residence 9, Residence 7 and Residence². 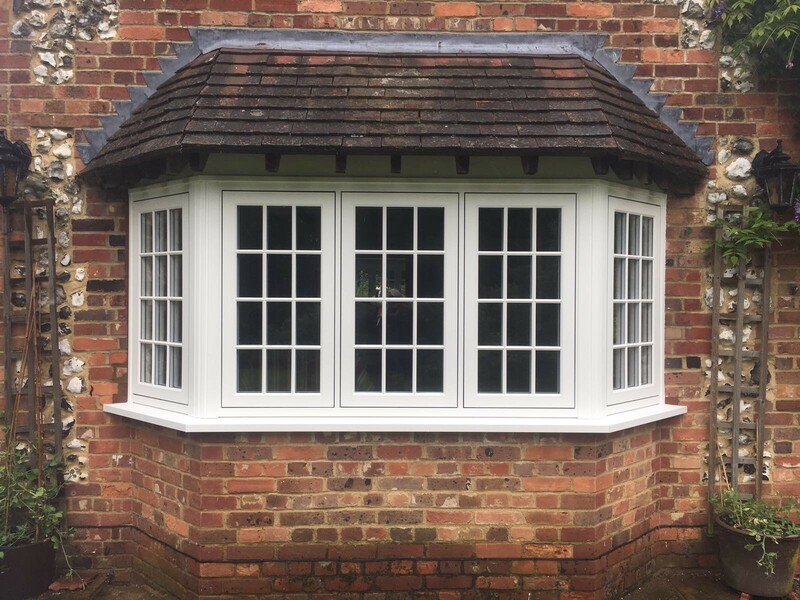 These period-style original timber alternative windows are crafted from UPVC and can be coloured in several maintenance-free finishes and we’re not just talking about modest choices such as Vintage Cream, Chalk White, Clotted Cream etc. To brighten up your property whether the sun is out or not, why not go for one of our more vibrant coloured finishes like Cotswold Green or Silvered Oak. You seem to come across Cotswold Green windows in almost every neighbourhood you visit nowadays, a colour that has a real charm and tranquillity to it. The ‘Cotswold’ name is inspired by the range of rolling hills in south central England, officially designated as an Area of Outstanding Natural Beauty (AONB) in 1966. We have a number of oak finishes (English Oak, Golden Oak and Irish Oak) available, including Silvered Oak which literally glistens whenever the sun comes into contact with it. Very similar to a weathered oak finish, Silvered Oak can sustain the traditional aesthetic of a period home or be used to give a modern building a vintage effect. After the installation of coloured windows straight out of the Residence Collection, place some seasonal flowers on one of two of the window sills to introduce more colour to your property’s whole overall appearance – this is the way to a brighter and better home. 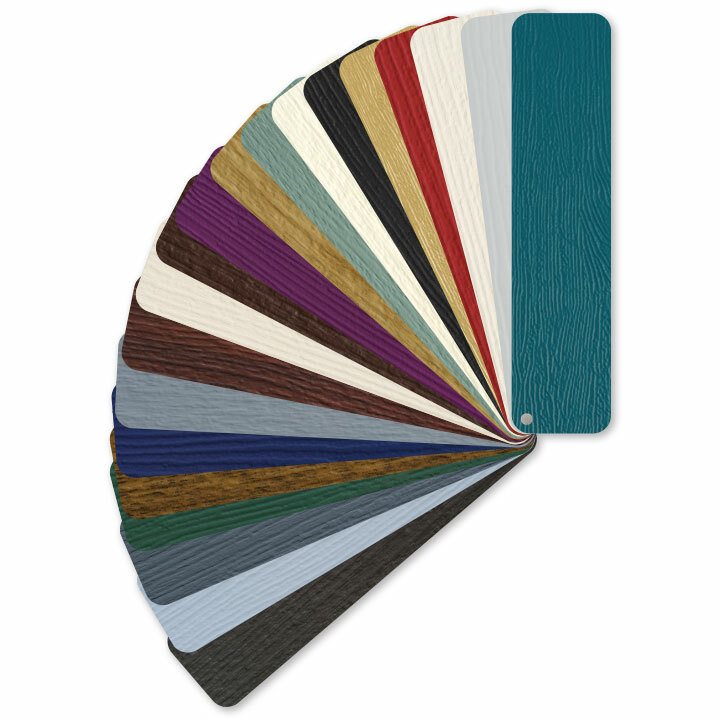 Visit our Colours and Finishes page to see the full range of colours you have to pick from.